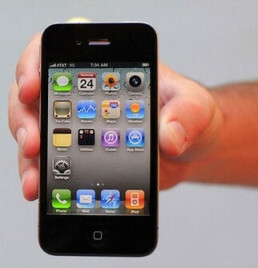 Lately there are rumors about the iPhone 5 is being under development to have a year end release. 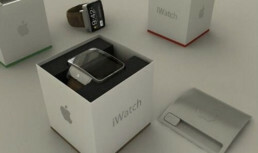 If the rumors are true then it will surely bring an excitement among iPhone application development industries. 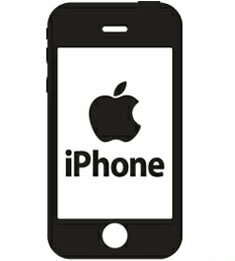 With marginal improvement to iPhone 4, Apple launched the iPhone 4S in 2011 with voice recognition system Siri and a cloud storage service iCloud. Based on the iOS 5.1.1, iPhone 4S acts as hotspot by sharing its internet connection over Wi-Fi, Bluetooth or USB and also users can access the App Store. As per reports, a Taiwan based manufacturer is assigned with the development of iPhone 5 and the manufacturing process is under way. 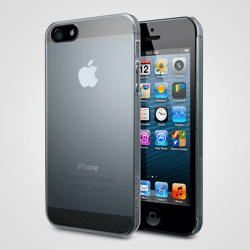 As per the rumors, the new iPhone will have the back of both glass and aluminum. The most debated features that the iPhone 5 may have are: 7.9 mm thickness, Retinal display, near field communication technology, Passbook feature from iOS and a quad core process in hardware configuration. Above all these there is also a possibility that iPhone 5 will come with a 19 pin dock connector instead of the current 30 pin connector, to include the headset jack aside. If this happens all the old dock connectors available with current versions will be useless. Apart from iPhone 5, there are also rumors about an iPad Mini(a smaller version of iPad) will be launched in near future. As per anonymous resources its been claimed that that the new iPad Mini will have a screen size of smaller than 8 inches compared to 9.7 inches of iPad. The third generation tablet iPad3 has major features like high resolution Retinal display, 5 MP iSight camera, iLife and iWork apps. If Apple is taking majors to develop iPad Mini or any similar product, hopefully most of these features or some better features will be incorporated into it. As per reports the iPad Mini will be launched during Christmas season of this year, but again there is no official announcement from Apple about these rumors. If iPad Mini is under development then it will surely give tough competition to Google’s recently released tablet Nexus 7. 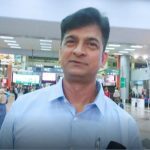 Most of the mobile application development companies are waiting to see whether these rumors will be true in the near future and ready to develop apps with the help of latest technologies. 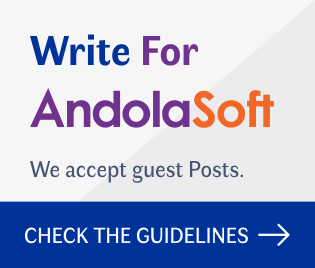 AndolaSoft adapts a differential approach to become a leading iPhone application development company to fulfill business requirements and serve individuals by developing rather multitasking but simpler iPhone apps. Here at AndolaSoft we follow cutting edge technologies to develop easy-to-use apps to increase business efficiency and productivity. We’ve experienced iPhone application developers who work closely with you in an agile and innovative environment. We have expertise to develop apps those are intuitive and easy-to-use.